An absurd farce with the exit of the UK from the EC will never finished as it seems now. United Kingdom realized its monstrous losses from Brexit. The authorities are procrastinating and looking for opportunities to stay in EC and don’t care about the will of their citizens. American crypto-exchange Coinbase offers its solution to help British brothers overcome their economic losses by releasing their debit card with Visa. For a long time in the past, London remained the world’s financial capital. Now this glory has faded, but the UK can once again lead the movement of humanity along the path of financial progress – thanks to the Coinbase exchange. As reported by Forbes, the exchange was able to agree with the Visa payment system on the joint release of the Coinbase Card debit card. With it you can spend your cryptocurrency as easily as fiat money from your bank account. It is strange that this idea matured for so long. In principle, despite the large volatility of cryptocurrency, there is nothing extraordinary in converting crypto into fiat money directly in the payment system, and then, if necessary, adjusting the exchange rate. This is already done by many electronic payment services in the environment of fiat money. But, referring to the high volatility, as well as high commissions when conducting blockchain transactions, nobody has yet decided to launch such a payment service in crypto correctly. Coinbase became a pioneer. 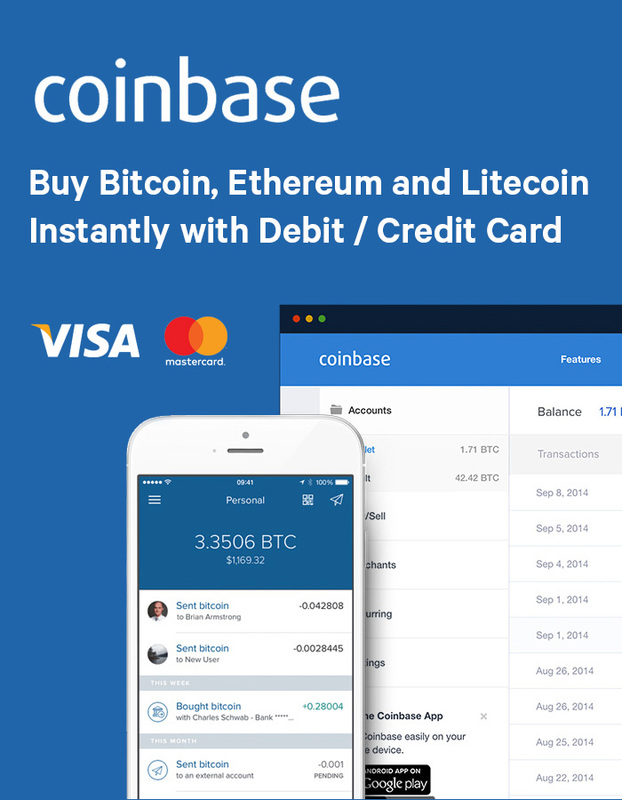 Coinbase Card is a Visa debit card worth £ 4.95, which is used to convert crypto into fiat money at the time of use. Funds are debited from the user crypto account at the exchange. The payee is credited with fiat money. You can choose which cryptocurrency will be used with the Coinbase Card in the application that supports all cryptocurrencies trading in Coinbase. There are some tools to help people keep track of their spending too. It is noteworthy that the Coinbase Card begins to work in the UK, where the majority of citizens for two years have been feeling growing concerns about their financial well-being, in connection with Brexit. Undoubtedly, the ability to use cryptocurrencies in payments is one of the promising ways to strengthen financial stability. It can be recognized that the Coinbase revolutionary solution is capable of supporting British society in difficult times of a thoughtless rupture of economic ties with Europe. It is clear that with crypto it is more convenient to maintain the previous economic relations, if the authorities will not fix their stupidity. Coinbase Card was implemented using the technology of the American company Apto Payments, the former name – Shift Payments. The card is issued by the British company PaySafe, a payment processor. Crypto-exchanges are aware of their role as a cryptomarket driver. It is the exchanges that set the trends this year. Binance led the trend on IEO. In fact, this tool is used not so much for launching new projects and new tokens, but for raising the price and capitalization of the exchange’s own tokens. Coinbase decides to go the other way – attracting users the opportunity to use cryptcurrency from their account at the exchange as easily as fiat money from a bank account. The devil is in the details – what is the commission, what are the conversion rates? We are waiting for the details. Moreover, Coinbase promises to distribute its Card to Europe in the coming months. And also we are waiting for the reaction of the fiscal authorities. Still, spending from a bank account is much easier for them to control than payments from a crypto account. Would they be offended?